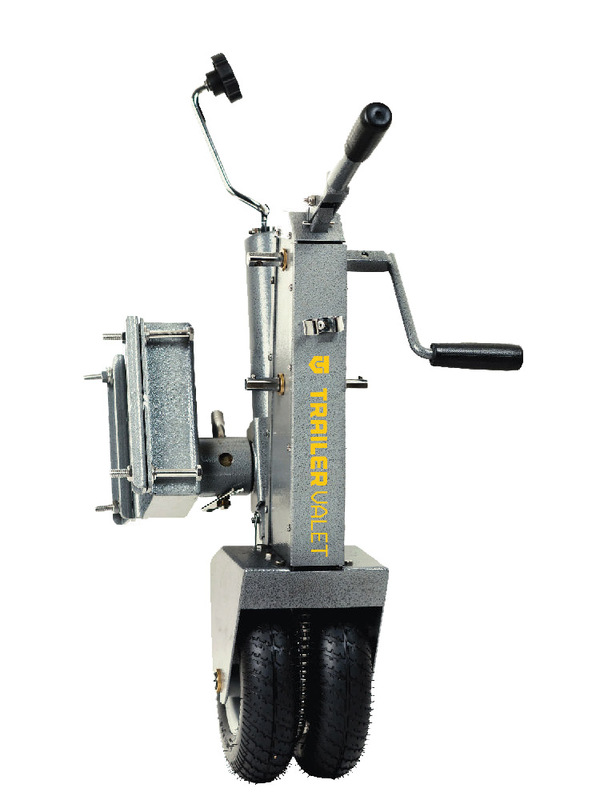 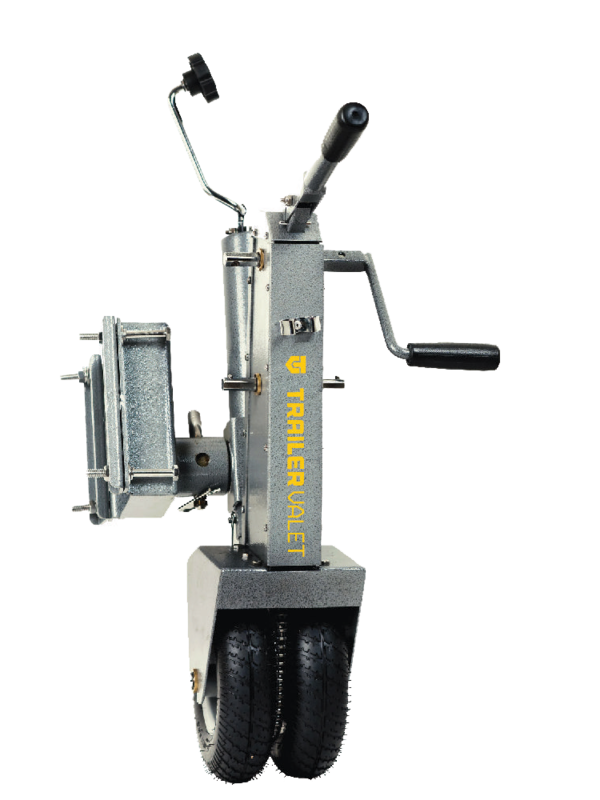 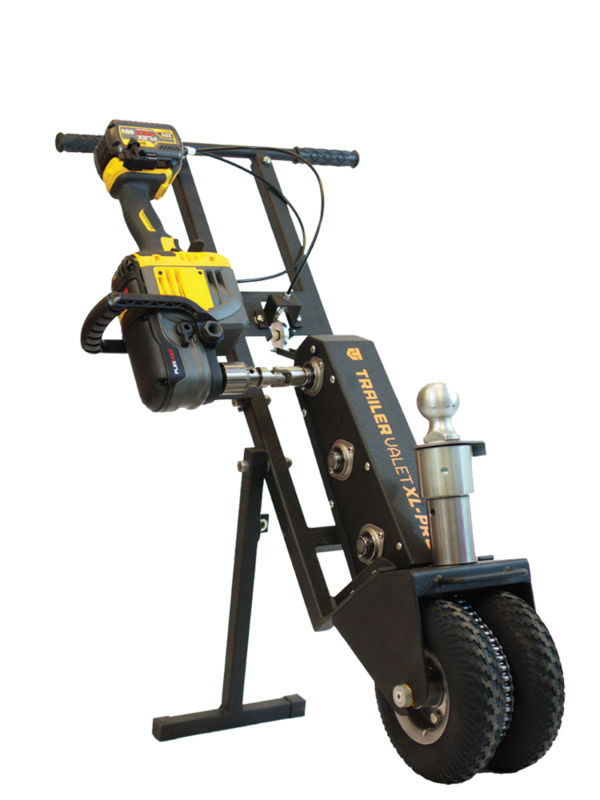 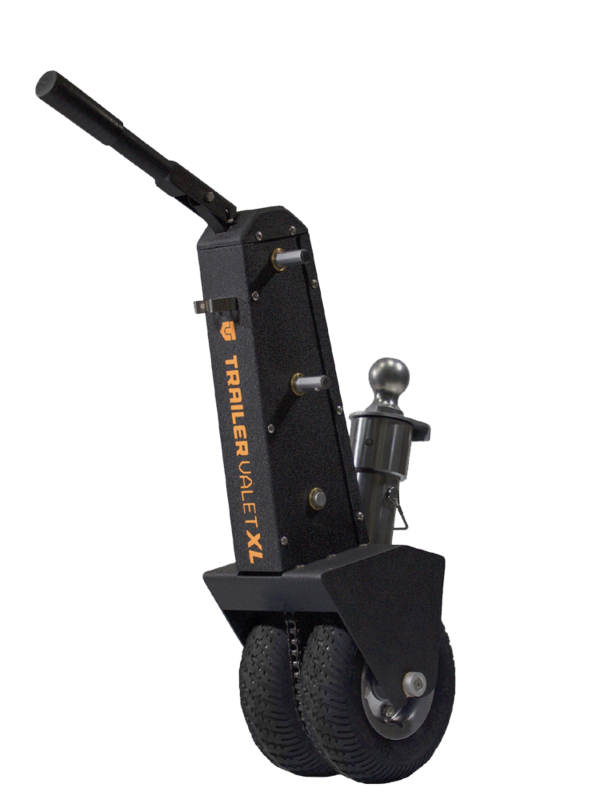 Four options of heavy duty trailer dollies - Shop Trailer Valet Now! 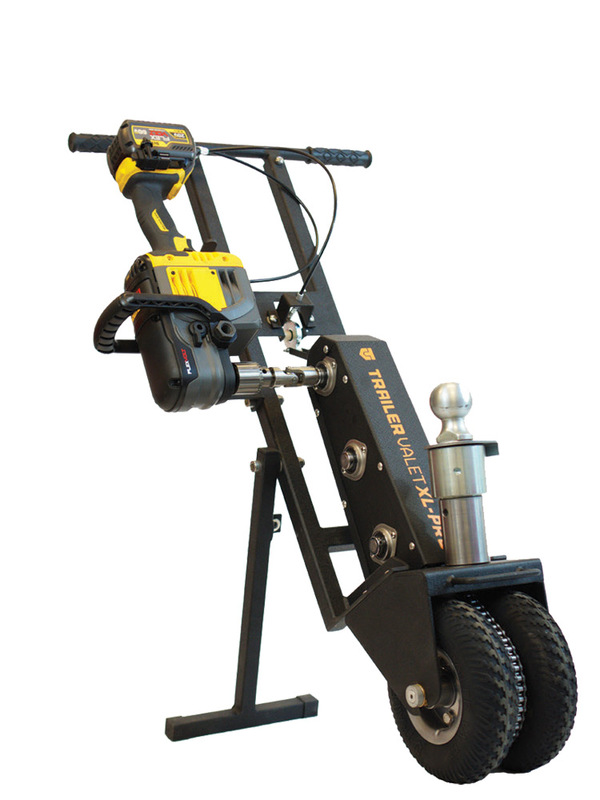 With three weight classes to choose from—3,500 lbs, 5,500 lbs, and 9,000lbs—moving your trailer has never been easier. 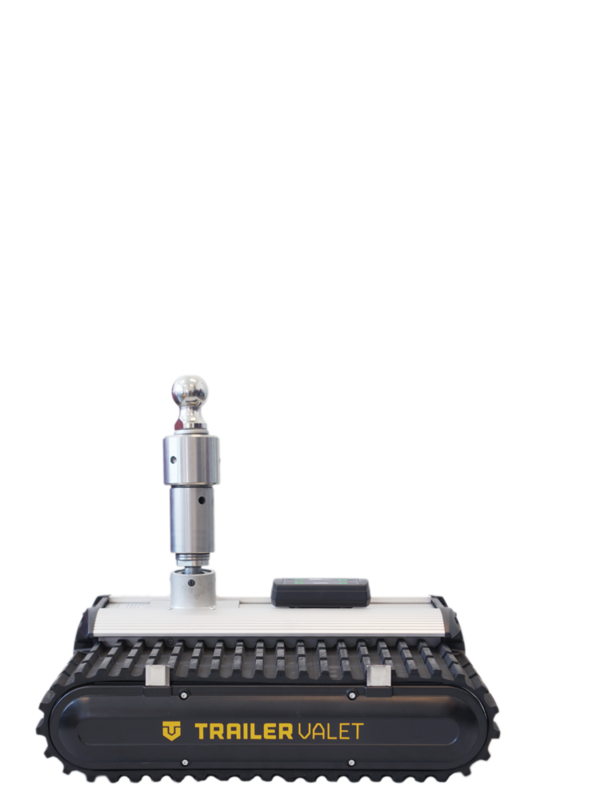 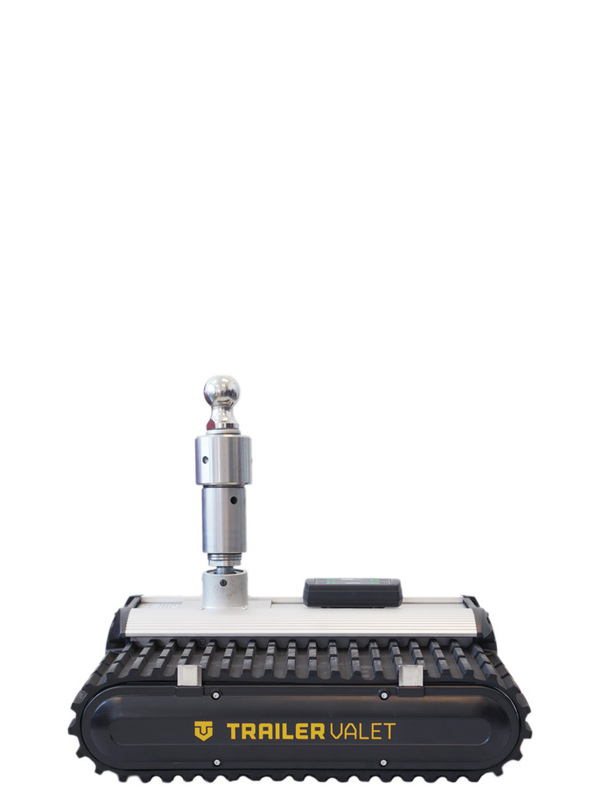 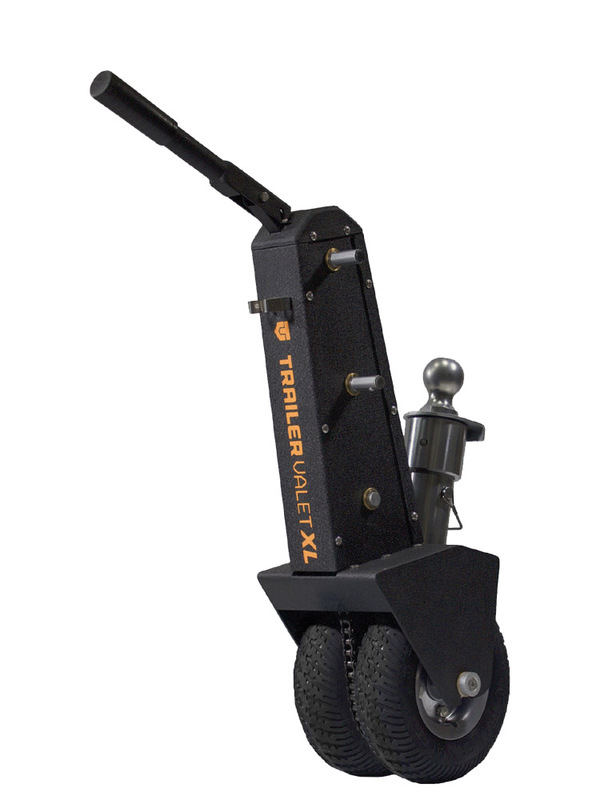 The XL-PRO can handle up to 12,000 lbs weight capacity (1,000 lbs tongue weight) and is driven by a 60V, cordless drill.